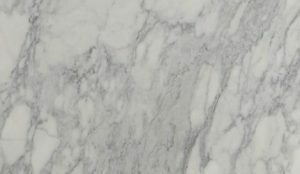 If we want a luxurious look like marble in our kitchen, but don’t want the maintenance what are the choices? Get the answer and more in the third installment of Ask the Experts. 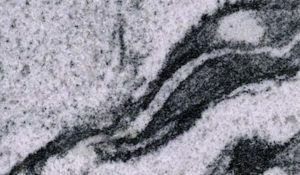 Can I get a quartz that has that rich marble look? “Quartz is child resistant, family resistant, husband resistant, mother-in-law resistant, and there you’ll have your marble-like looking kitchen without having to babysit it,” says Sylvia Woody, another St. Louis location designer, who also jokingly mentions that it’s even babysitter resistant. “Quartz is a man-made material, it’s a ground down quartz material that is eventually glued together and then an image is created on it,” explains Maranda. What are some uses for soapstone?